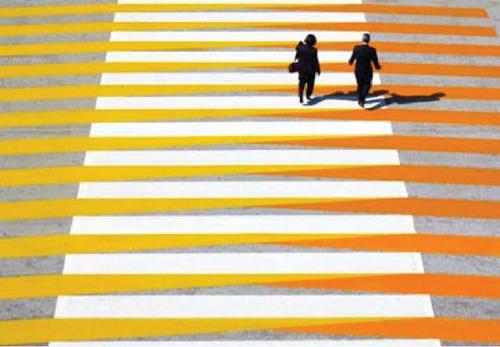 Andrew Kaufman has written a trilogy of art books that have a massive collection of his photographs of the street art in Wynwood. He will be presenting a special - Writer's Bench - program at the Miami Book Fair on Sunday at 2:30 PM. 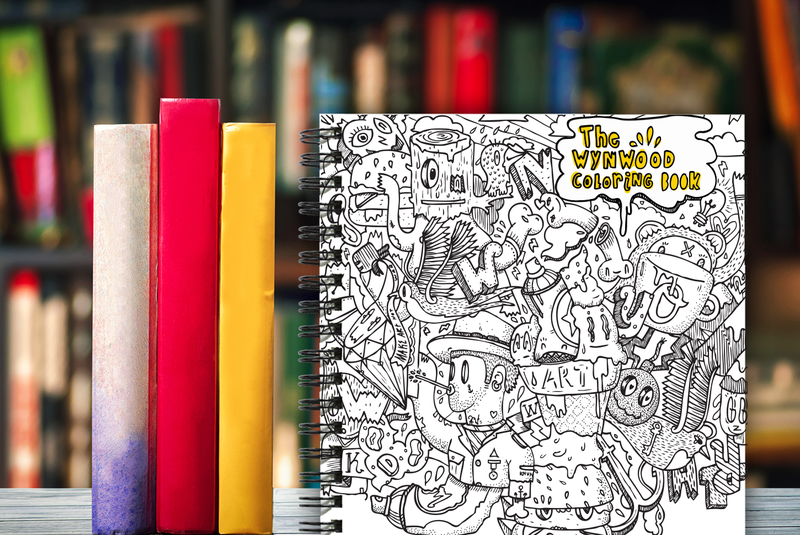 I recently spoke with him about what inspired him to produce three books on the subject of Wynwood Street Art. Take a wild ride into the riot of color, creativity and chaos that is Miami’s street art scene. 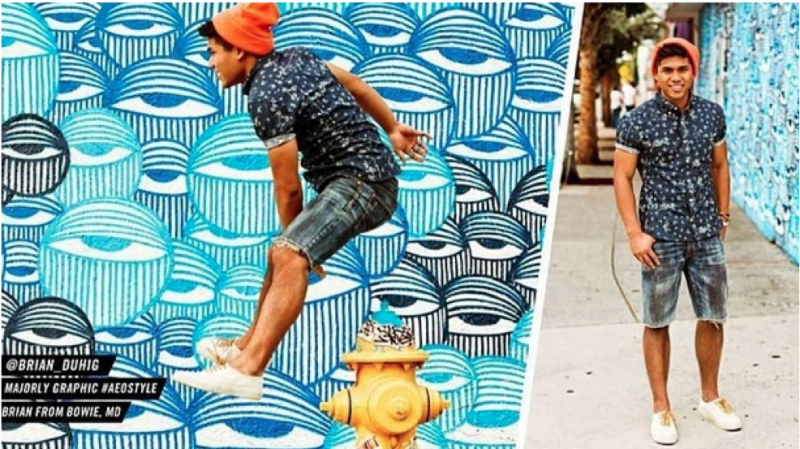 A popular Miami street artist is suing retail giant American Eagle Outfitters for using his murals in a global marketing campaign without compensating or crediting him. Miami artist David Anasagasti, better known as Ahol Sniffs Glue, claims the retailer used his artwork to sell its cut-off shorts and surfer T-shirts. The artwork in question are the droopy eyeball-motif murals Anasagasti painted in Miami’s Wynwood Art District. 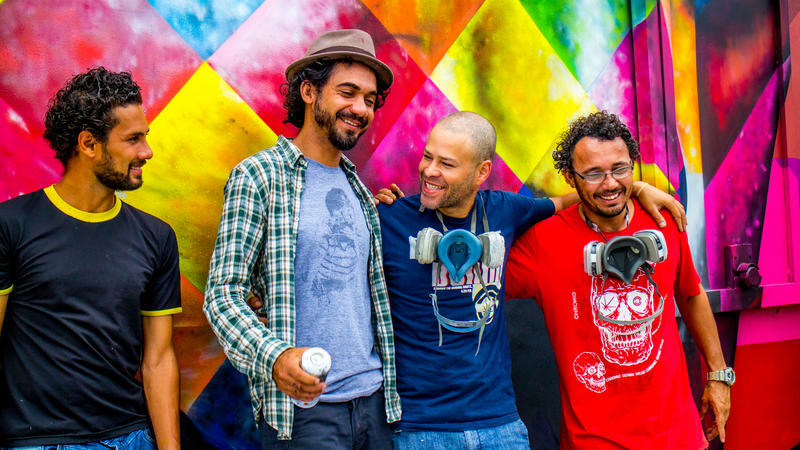 When the late Tony Goldman first led the development charge through Wynwood's formerly industrial corridor, one of his defining ideas was the sponsoring of legal, large-scale street art. The original handful of murals he commissioned, by marquee names like Shepard Fairey, now stands preserved in a specific attraction that's practically an outdoor museum, the Wynwood Walls on NW Second Avenue and NW 25th Street.